King Rooter Plumbing - Royal, Fast, Dependable Service! 24 HR Emergency Service. Complete plumbing repairs for all your residential & commercial needs. 15 years experience - Call Anytime! Stutters was founded in Kelowna, in the Okanagan Valley, in 1982. It has grown from a small company to the most well known and reputable insurance restoration company in the south central interior. 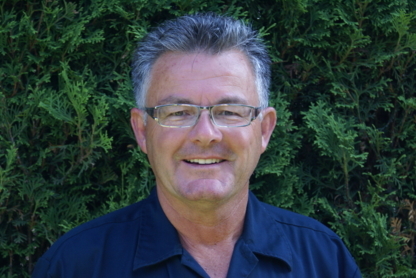 At Phil Franke Plumbing & Heating we specialize in Plumbing, Heating, and Renovations & Backflow Prevention Testing. 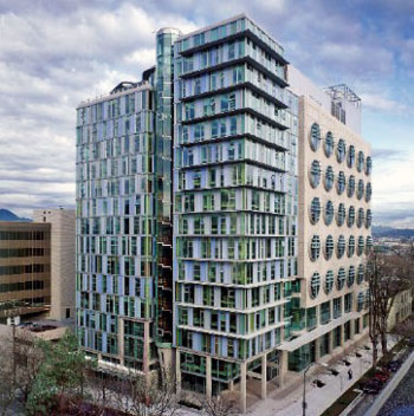 We take pride in our work and we have been servicing the Okanagan since 1985. AT ROTO-ROOTER, WE USE ONLY THE BEST PRODUCTS AVAILABLE TO ENSURE YOUR HOME COMFORT SATISFACTION. Call Now To Be Connected To Mr. Rooter In Kelowna. Experts In Plumbing & Drains. 24/7 Service. We're The Plumber You Deserve! We take great pride in our quality workmanship and service. We are highly trained & updated periodically on the importance of safe, clean & quality in all aspects of the services we provide. Your licensed plumbing professionals. For all your plumbing woes & worries. Repairs-replacements-renovations. You can trust our 3rd generation quality commitment to get it done right. Your Premiere Okanagan Plumbing & Heating Company. Call today or visit our website. At Tri-Wik, we offer a range of plumbing services, including new construction plumbing installations. We are fully licensed and can even work on high pressure compressed air systems. Call us today! Exceptional Service for Over 20 Years! 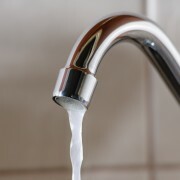 Plumbing, Gas Fitting, Heating, Hot Water Tanks, Back Flow Prevention Tests, & More! New Construction & Service Plumbing. Call us D Tough Plumbing First! Proud to be providing you with the best plumbing services in Kelowna and area! Call for new home installations or renovations. 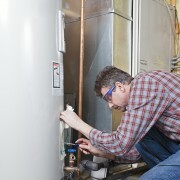 We repair, maintain & install furnaces, hot water heaters, boilers, pool heaters & fireplaces. We offer Residential, Commercial, Sales Service and Installation,for all your Plumbing & Heating needs. Serving Kelowna & Vernon Since 1998. We specialize in renovations and new construction, hot water tanks and radiant heating. Specializing in New Construction for Commercial, Industrial and Residential. Committed to quality & service! Specializing in Service Work Since 1985 Plumbing- Hot Water Tanks- Heating. Renovations and Backflow Prevention. 24 Hour emergency Service.